The centrally located Room Mate hotels are a good pick for the design- (and budget-) conscious. 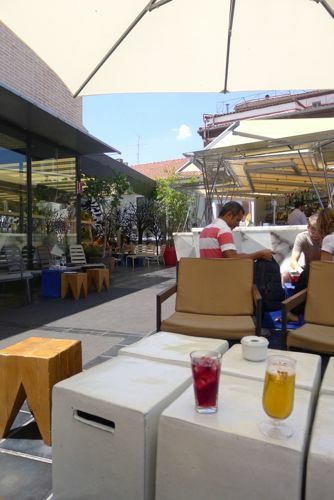 If you want a rooftop pool, an über-trendy feel and party proximity, go for the Oscar (Plaza de Vázquez de Mella 12). My taste, however, runs more toward the Alicia’s softer colors, plus it has a great location on the Plaza Santa Ana, and it’s easy walk to the major museums (C/ Prado 2). 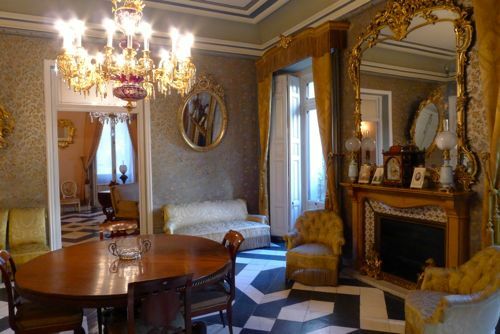 Madrid is best known for its “Big 3” museums and its royal palace, and they’re all fabulous. 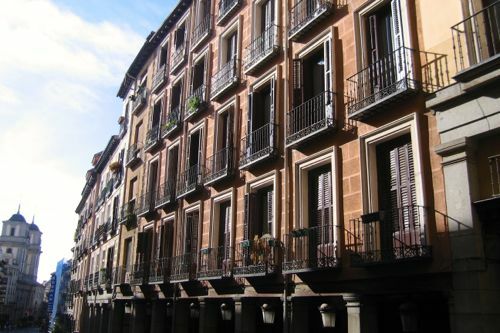 But if you find the Prado overwhelming or if all that royal finery is a bit too fancy for your taste, hit up one of Madrid’s smaller, quieter house-museums. Both the Museo del Romanticismo (C/ San Mateo 13) and the Museo Cerralbo (C/ Ventura Rodriguez 17) focus on late 19th century decorative arts, both have recently re-opened after major renovations, and both are a delight. 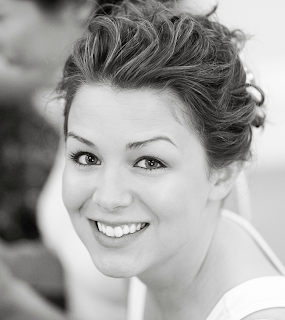 If museums just aren’t your thing, period, don’t fret. In fact, the best way to truly appreciate Madrid is to lounge in its parks, wander its streets, and explore its neighborhoods. 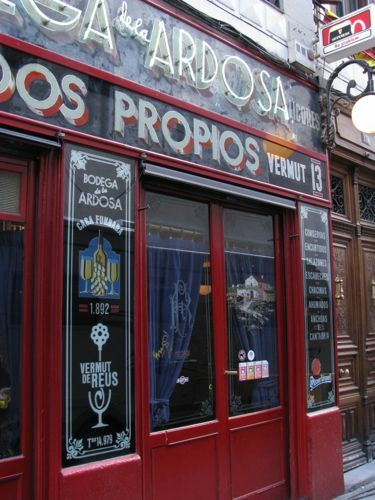 I love Malasaña for its bohemian vibe and La Latina for its history—and its tapas bars. After all that walking, pull up a patch of grass in Retiro park, Madrid’s green lung, for some shady people-watching. 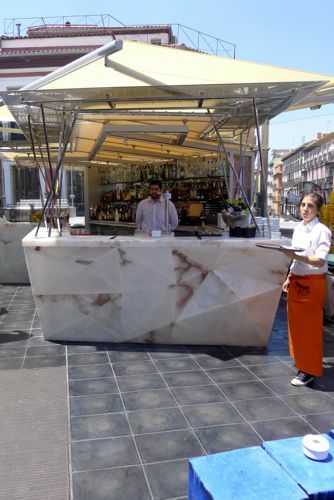 What you drink matters less in Madrid than where you drink it, and pretty much anywhere outdoors will do. In the summer, I like the roof terraces for that extra bit of breeze. A new one on the scene last year was Chueca’s Mercado San Anton, with its cooling misters and cooler crowd (C/ Augusto Figueroa 24). The fact that it sits atop two floors of gourmet food doesn’t hurt either. Salamanca has the corner on the chi-chi boutiques and Lavapies is home to the Sunday El Rastro flea market. 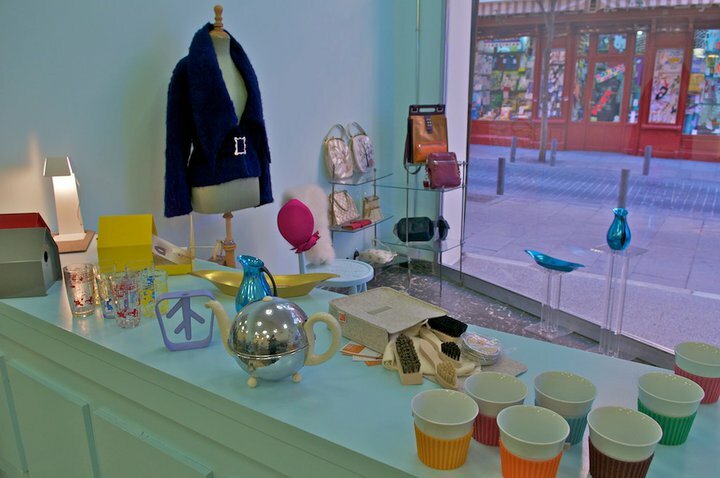 But for Madrid’s most interesting shopping, head to Malasaña. Start by walking up Calle Fuencarral for better-known brands like Hoss Intropia and Desigual. Then hang a left to get deep into the barrio for bespoke shoes and accessories at Ioli (C/ Espiritu Santo 1), music at Upbeat (C/Espirituo Santo 6), gifts at Femisa Objetos Perdidos (Corredera Baja de San Pablo 8) and vintage threads throughout, but especially along C/ Velarde. If you have time to get out of the city, Segovia and Toledo are each only a quick train ride away. But even Cordoba can be done as a day trip thanks to the high-speed AVE train. 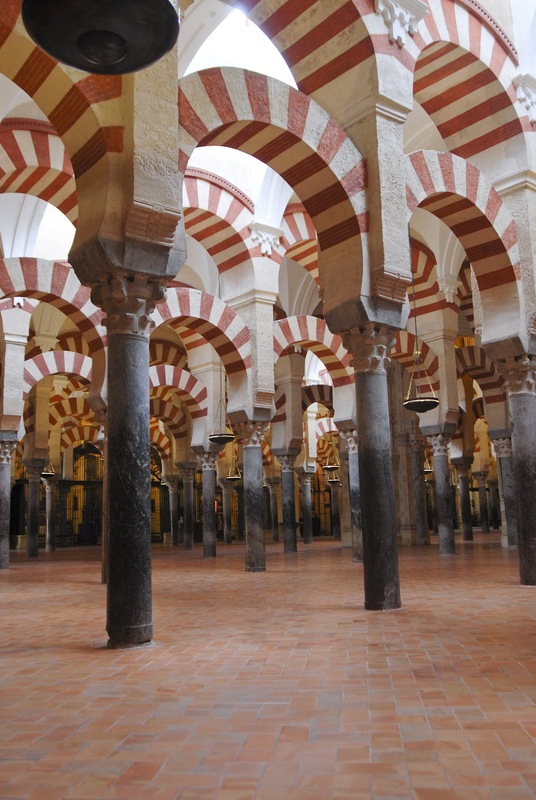 Wander through the Jewish quarter before losing yourself in the forest of columns inside the Great Mosque. 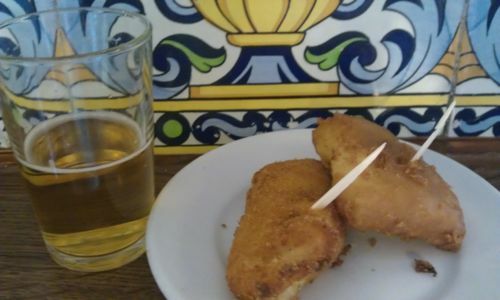 You’ll be back in plenty of time for a tapas crawl along Cava Baja. 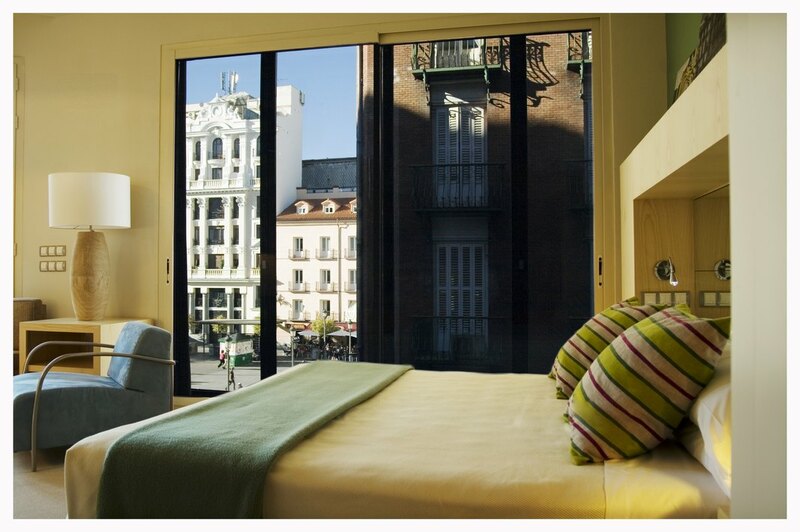 For a visit to Madrid, cool comfort is a must. 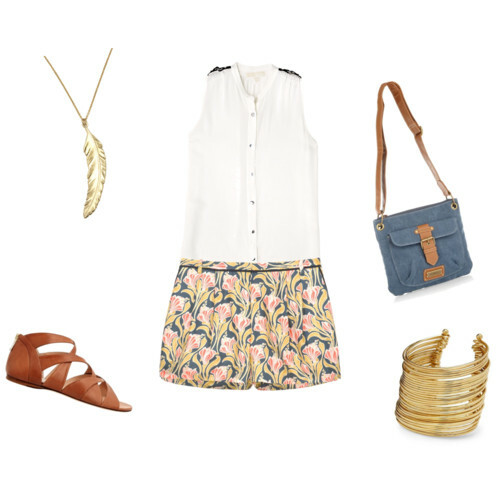 Flat sandals will help you navigate those cobblestone back streets, a canvas cross-body bag will hold your souvenirs, and a sleeveless top and patterned shorts will look great while you’re sipping that tinto de verano on a terraza. All images courtesy Stephanie Dosch. 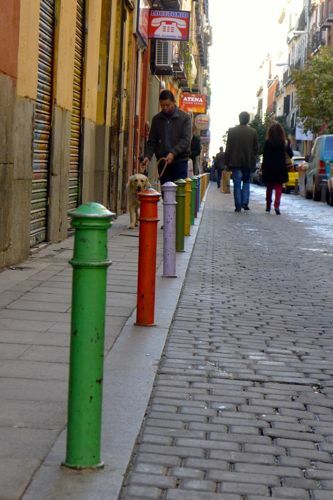 Be sure to visit www.theviatrix.com for more locals' only tips and tricks for Madrid, Spain, and beyond.